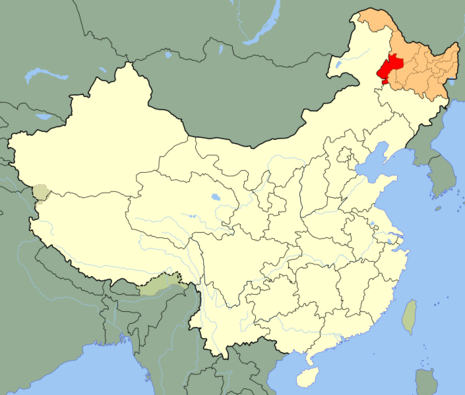 At Heihe on April 7, Ma announced the reestablishment of the “Heilungkiang Provincial Government” independent of Manchukuo, and reorganized his troops into 9 brigades at the beginning of May. Ma also established another eleven troops of volunteers at Buxi, Gannan, Keshan, Kedong and other places. This became the Northeast Anti-Japanese National Salvation Army. 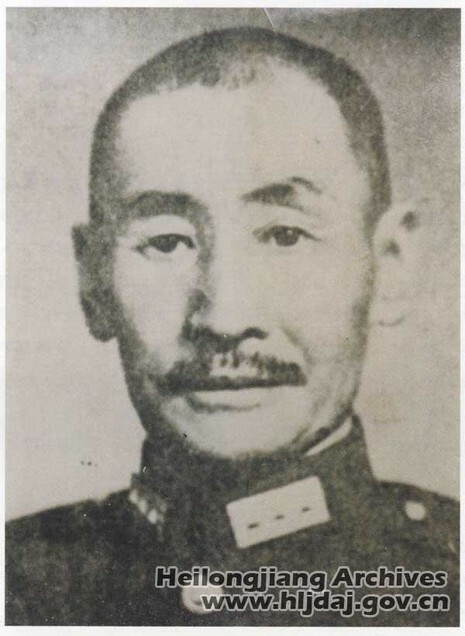 Ma was also appointed nominal commander-in-chief, over all other Anti-Japanese Volunteer Armies that were forming in various locations, and commanded a total fighting force of about 300,000 men at peak strength according to Japanese estimates. The war which Japan waged against China, and which the Japanese leaders falsely described as the "China Incident" or the "China Affair", began on the night of 18 September 1931 and ended with the surrender of Japan in Tokyo Bay on 2 September 1945. The first phase of this war consisted of the invasion, occupation and consolidation by Japan of that part of China known as Manchuria, and of the Province of Jehol.